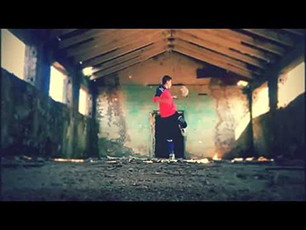 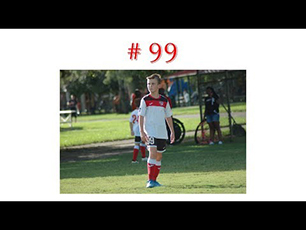 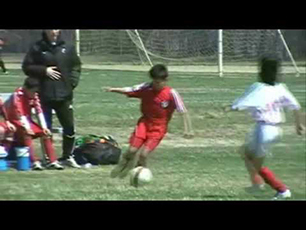 Daniel Barna is nice and amazing..
Amazing 8 year old soccer player! 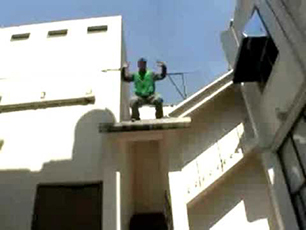 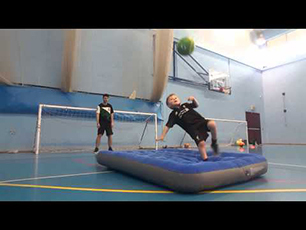 Liam Corp - Amazing 8 Year Old! 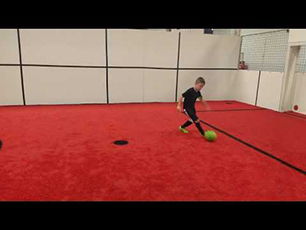 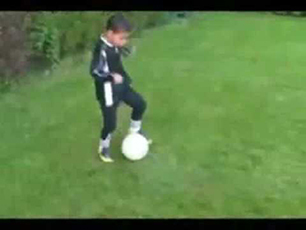 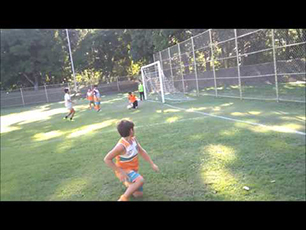 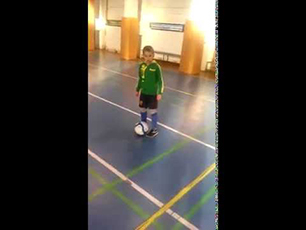 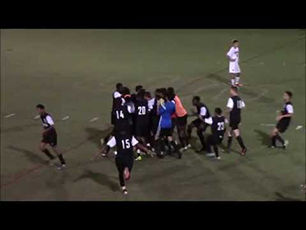 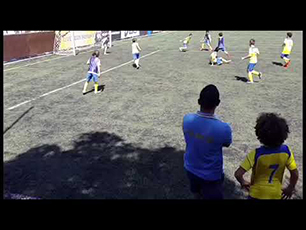 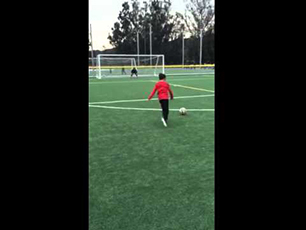 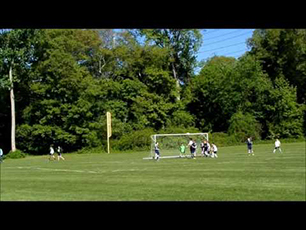 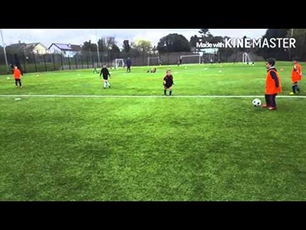 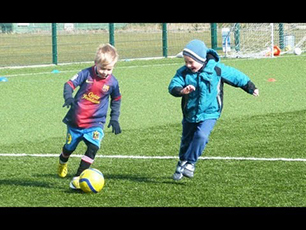 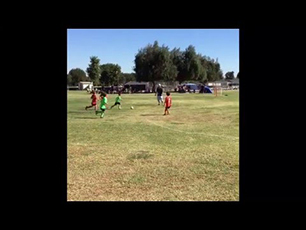 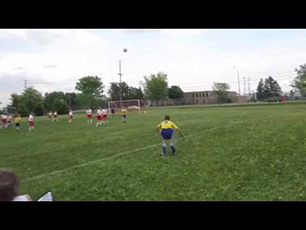 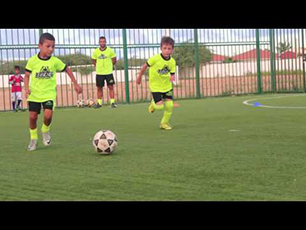 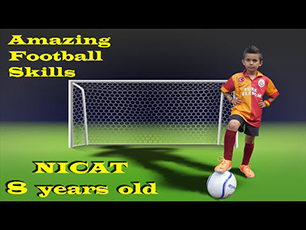 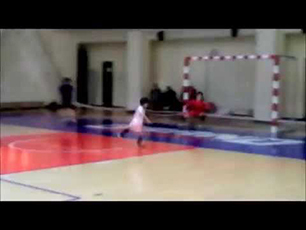 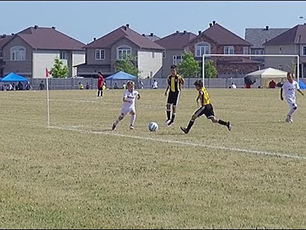 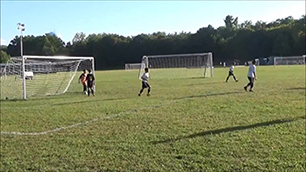 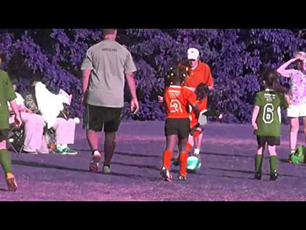 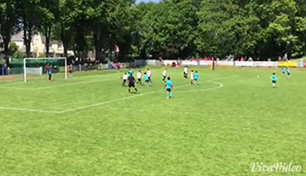 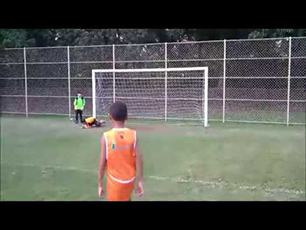 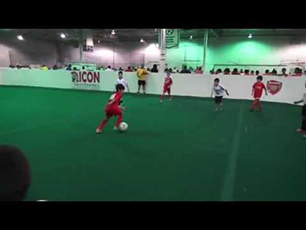 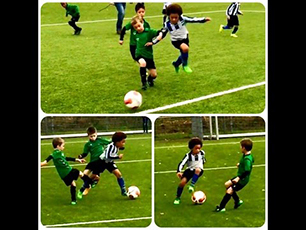 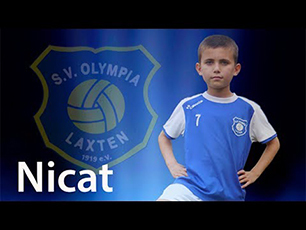 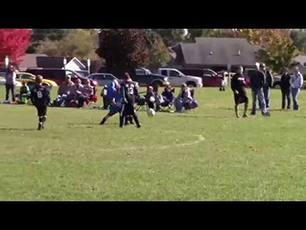 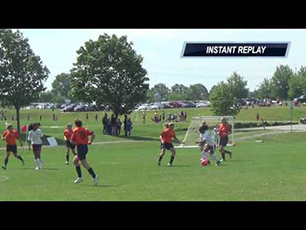 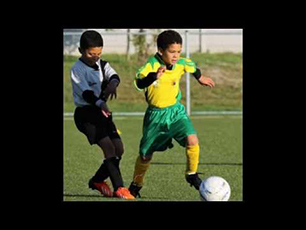 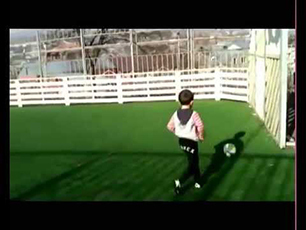 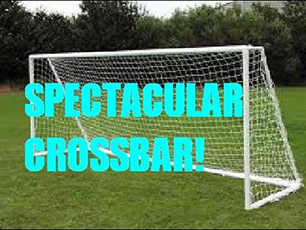 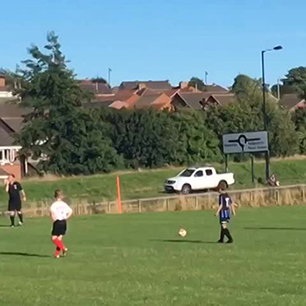 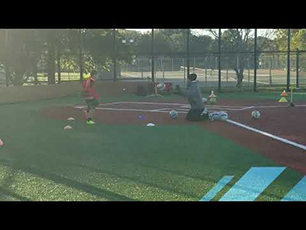 Amazing 6 Year Old Soccer Kid! 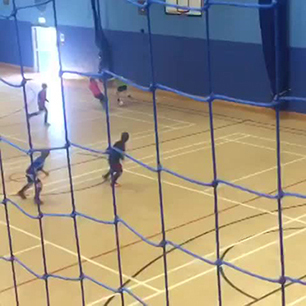 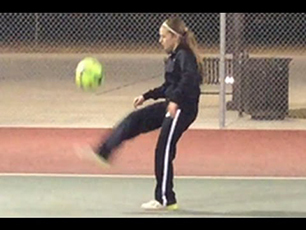 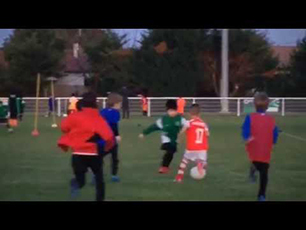 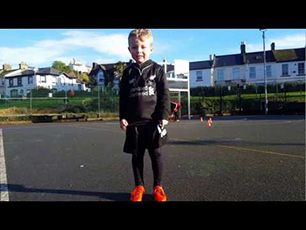 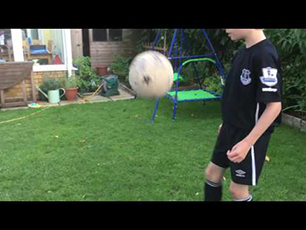 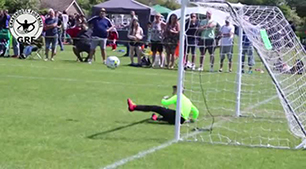 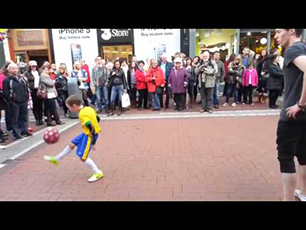 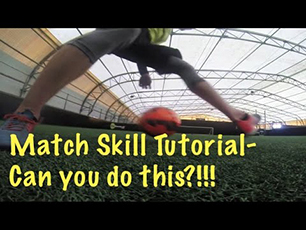 Amazing volleys from 4 year old "Oscar"
Dominic Pinter Amazing U14 Talent! 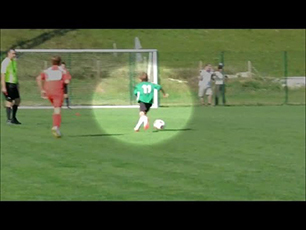 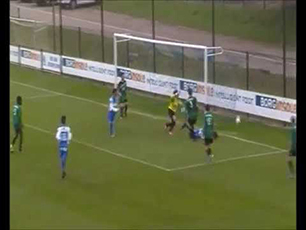 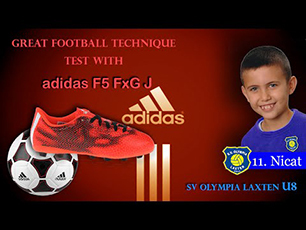 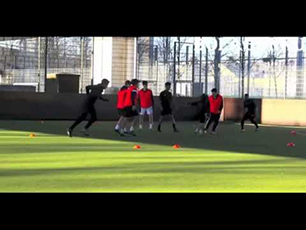 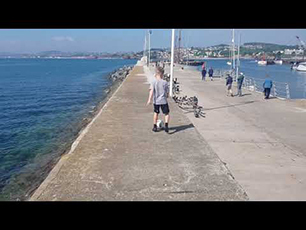 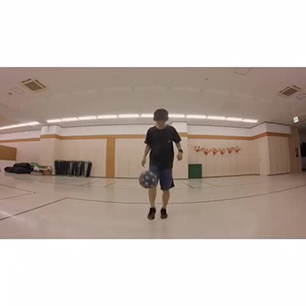 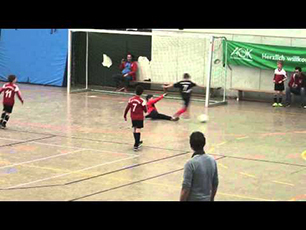 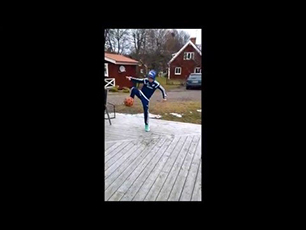 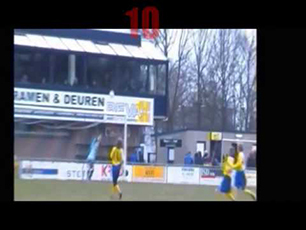 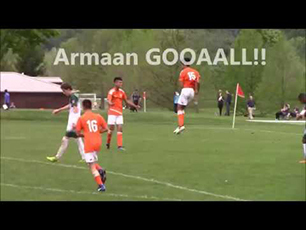 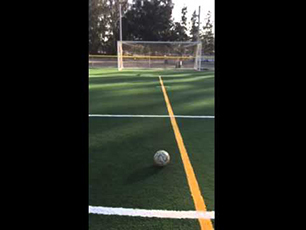 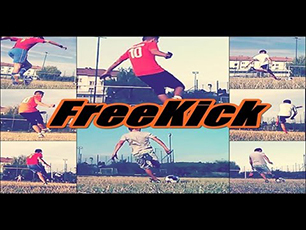 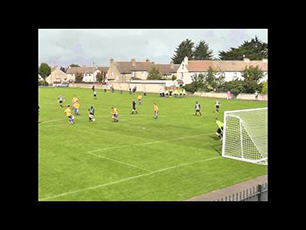 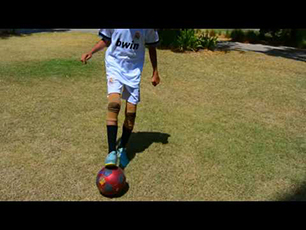 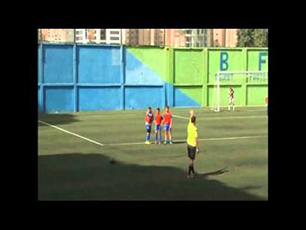 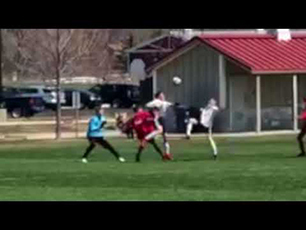 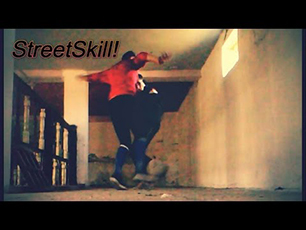 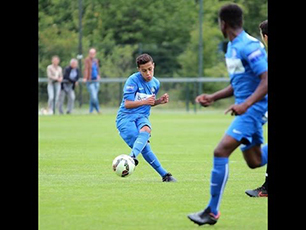 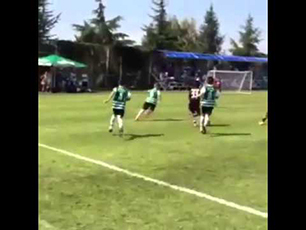 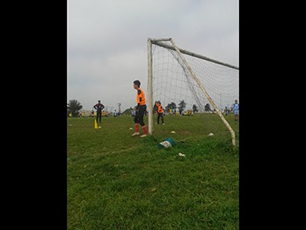 12 years old boy with amazing right foot. 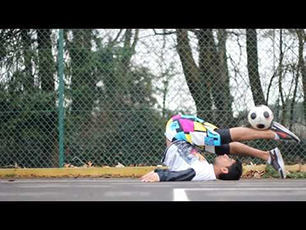 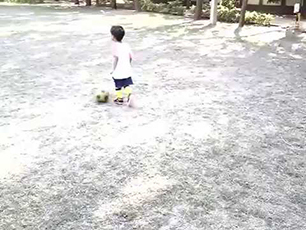 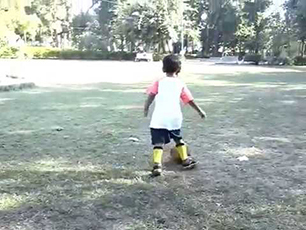 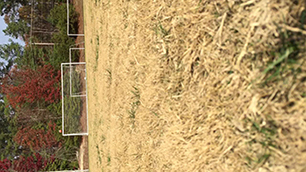 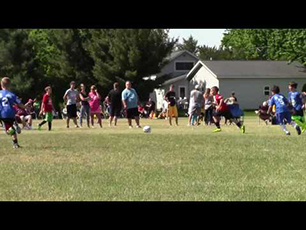 Little "Prithvi" amazing soccer practice. 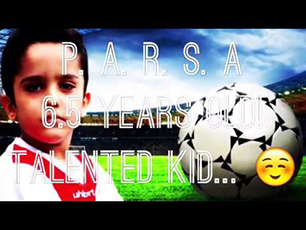 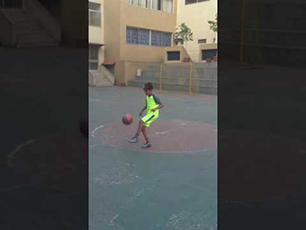 Amazing KiD Parsa since 5.5 to 6.5 years old!